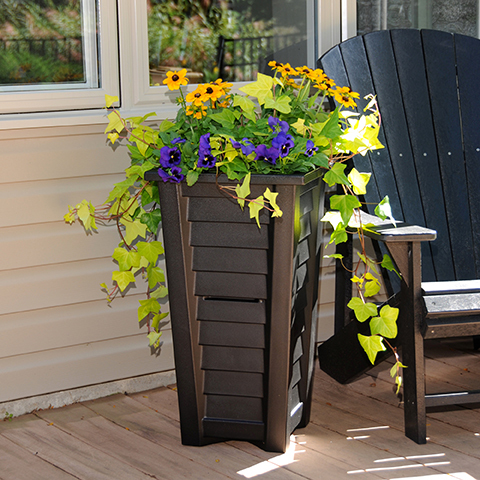 Create the perfect finishing touch to any patio or porch with the Lakeland 28 inch Tall Planter. 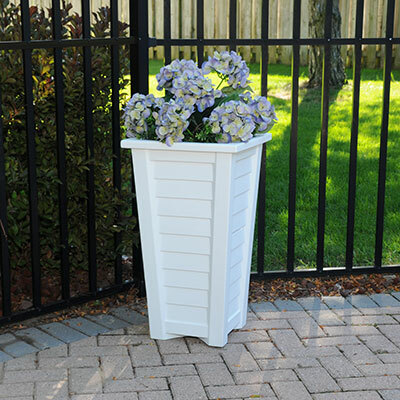 The tall planter is made of high quality polyethylene and a built-in water reservoir system that encourages healthy plant growth by allowing plants to practically water themselves. 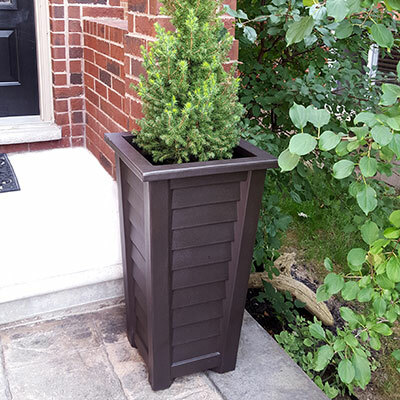 The Lakeland 28" Tall Planter has the look of wood without the up-keep (never needs painting). Create a coastal appeal with the white finish or choose from black or espresso for more contemporary look. 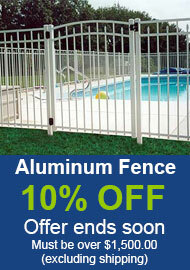 Single wall molded design, made with high-grade polyethylene. Drainage holes to be pre-drilled by customer depending on desired use of the planter. 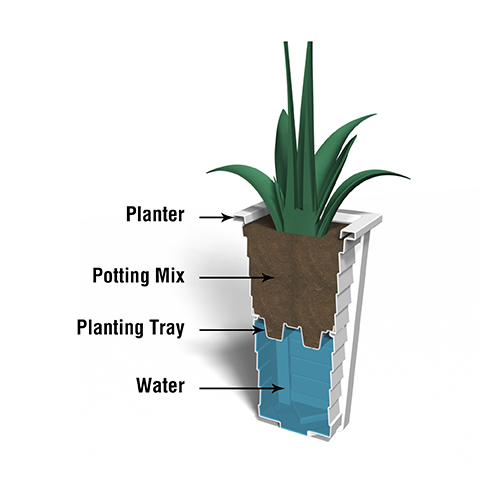 Self watering insert creates sub-irrigation water system and encourages root growth.